Introducing Cochinholidays, an effective travel agency and tour operator in Kerala. 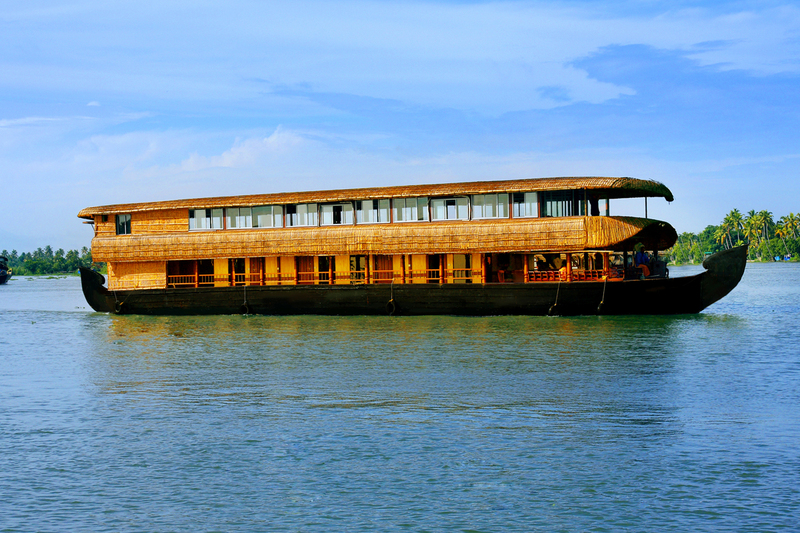 Cochin Holidays is a Tour Operator, located in Cochin, Kerala, India (founded in 2001). We specialize in providing all kinds of travel-related services. We offer ready-made tours, or allow you to develop a customized tour based on your preferences. Also, we organize International & Domestic travel, car & coach rentals, Package tours, Hotel reservation services, House boat reservation services etc. Our activities are built on the high profile and dedication of our team members, who have already been present in the tourism business for decades. In our work, we put people’s interests first and see the ultimate objective in sharing the pleasures of travelling and exploring new horizons with our clients. Our company focuses on new technologies, in particular, the Internet, to let the rest of the world know about Kerala as, in our opinion, a very attractive destination for many categories of tourists and travelers. A beautiful mix of spectacular historical monuments, peculiar traditions, lifestyle of indigenous people and the gorgeous natural settings offers you a nice opportunity to pick whatever might be suitable for you. We are also keen to dispel the myth that travelling is expensive in this part of the world. It can be quite inexpensive if you choose efficient tour operator. Due to reduced internal costs, high professionalism of the staff, effective arrangements with local partners and the general client-friendly approach, we are able to offer very competitive prices and excellent service.